Avoid the confusion and mistakes of writing - what to expect from Google and how to avoid redundant writing. If you've just begun your online writing career on Hubpages, another revenue sharing site or your own blog, chances are you nurture the secret hope of getting as much traffic and money as many top online writers do. Whether you realise it or not though, writing online isn't as simple as sitting down and typing out a few hundred words (no matter how fantastic those words are) then waiting for traffic and money to come in. It takes some serious learning about how to drive traffic, what the right type of traffic is, and learning from the numerous mistakes you'll likely make in the first year or two. In this guide I've pulled together many of the common mistakes I've seen made by new hubbers and bloggers [most information gathered from this forum thread] and given some brief information on how they can correct these issues without long term negative impact on their writing. I'm hoping that it may save many new writers some of the first few months of confusion and mistakes. 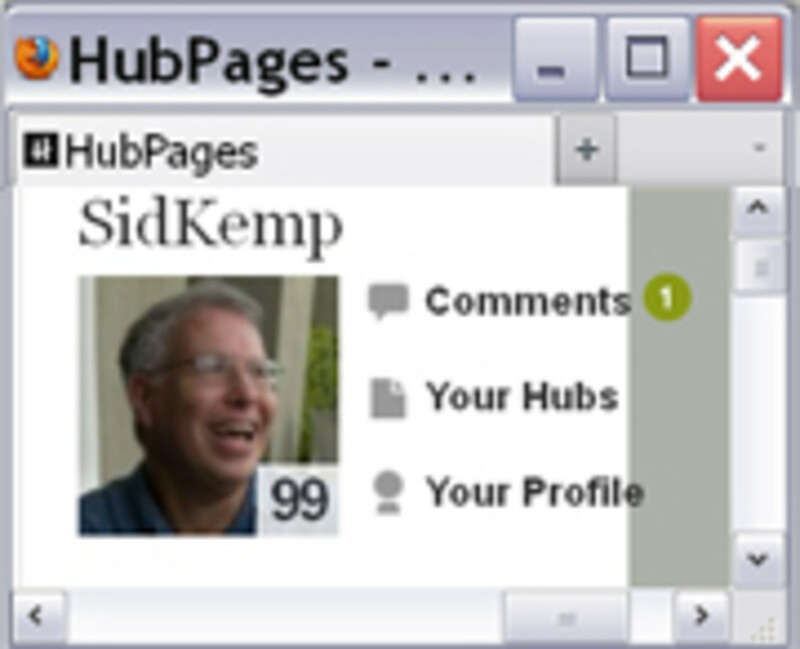 This hub was also featured in the official Hubpages Blog. I bet you don't know what demiurgic means, do you? I hope not - I had to dig it up in a thesaurus! Chances are that if the word isn't well known, people aren't going to be searching for it. Titles are one of THE most important parts of internet content. Not only do they get noticed by Google as the primary brief summary of what your article is about, but they are shown in Google results. So what does a good title need? Needs to be readable and clickable. Think about what attracts your attention on Google - Don't just throw a bunch of randomly related words in your title. Example: "Dough, Yeast, Bread, Information, History etc" won't work as well as "Who Invented Yeast and Why Is It Used in Dough?" Don't Use Big Words - Although Google is getting good at picking up some synonyms, it's still more likely to send you traffic if your titles and content matches what people are typing into Google. So avoid "crimson" and go with "red." Google recommends writing for a ~12 year old reader. Describe Exactly What Your Article is About - Don't hint or use a pretty or double meaning title. You can use a teaser (see further on for more info on these) but don't use a title like "My Wild Whirlwind Friend" instead of "How I House Trained My Cranky Cat". Most people are pleasantly surprised to see a nice hit of traffic when they first publish a post or article. Then they see the traffic take a huge dive. New content gets a lot of hits for a variety of reasons. On your own site, it's probably due to you sharing it on your own social networks, any automatic content feeds and the fact it appears at the top of the front page. 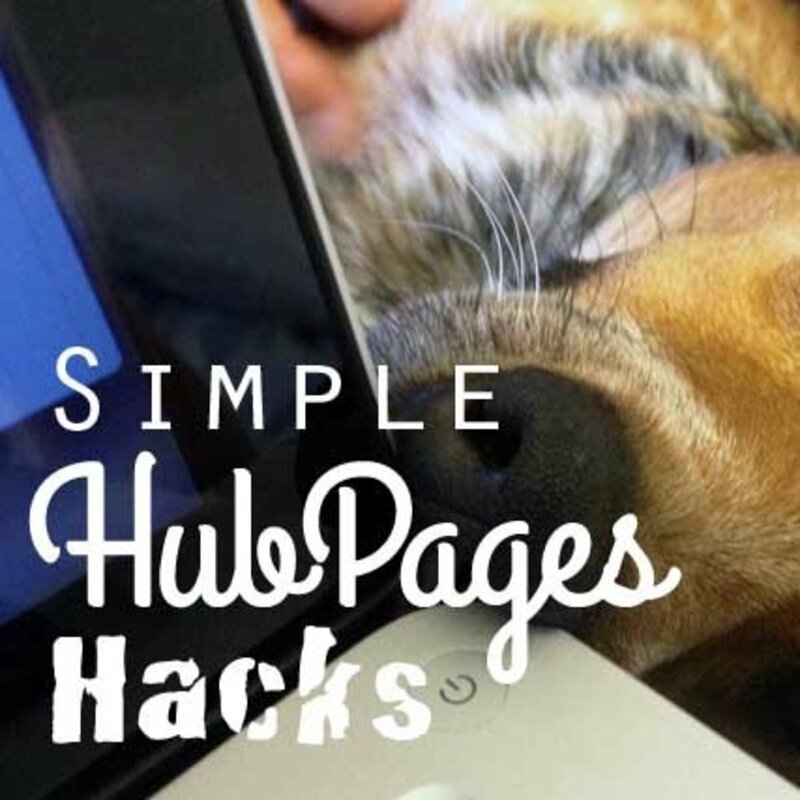 On sites like Hubpages or Squidoo, it's also likely related to being emailed out to all your followers and appearing in the "new hubs" section in your chosen topic. Google can also play a part, sending a burst of traffic to "fresh content". It's completely normal for traffic to drop after all those reasons are no longer applicable. But don't worry - if your content is in a low competition niche and high quality, Google traffic will slowly return. And after it returns, social traffic often comes with it as search engine visitors like, tweet and pin your content. Until you have experience with "what works" for getting search engine traffic, it can take 6-9 months for the average post to start seeing serious traffic. In the meantime, get writing more content! Major news sites have dozens of writers ready to throw an article online as soon as they've got all the information and sources they need. Your lowly little article probably isn't going to outrank those news sites on the first day you publish it. Unless you have hundreds of subscribers hanging off your every word, your article is unlikely to see serious Google or social traffic for at least 6-9 months after being published. That means, by the time your content starts being at the prime age for getting views, no one will be interested in that topic anymore. So what should you write about, if not news and current affairs? Easy - write about things that'll never go out of date, such as how to guides, reviews, recipes, dealing with particular emotional or social issues - anything that will be as relevant in a decade as it is now. Avoid mentioning specific time based events unless you plan to remove that section later. And don't mention the year (best dog breeds 2013)! Prime Real Estate - Top Right! Advertising - Let your first Adsense box display there. Affiliates - Put Amazon, eBay or other affiliate boxes there. Made For Pinterest Images - Create images that people will pin to Pinterest and drive more traffic to your content. Adverts inserted after publication push content down. Always check how things look AFTER you publish them, too. At the end of a capsule or post, you've pushed the 'enter' key too many times, leaving a big empty area. Delete it! Too much content, too few capsules. Each capsule should just contain one image, or one paragraph of text or one video so you can easily move them around. Over Formatting - Dump Those Lists, Bolds and Italics! You should save special formatting for VERY IMPORTANT things that you want to emphasise. grabbing styles confuses your reader and quickly makes them immune to it. Unless you have a good reason (like writing an article on newbie writers!) try to stick with one main list, and only format your text for important links or one off quotes. Although anecdotal stories can add to a good article, the reader really doesn't want to know that you learned about the topic from an aunty's friend who helped you change a tyre on the afternoon before your wedding because you ran out of gas. Tell the reader what you promised to tell them in the title and the introduction. Don't go off on tangents - if you find yourself writing more than a paragraph not closely related to the original topic, create a spin off article and link it for those who DO want to read that information. Yes, you heard that right! Many people are proud of the fact that they rank first in Google for their exact title. You know, the title like "My cat miffy and why she scratched me". That's good for them. Except no one is actually typing "My cat miffy and why she scratched me" into Google. I rank #1 for my name (Susannah Birch) and it doesn't do a lot of good - because only 10-20 people search for it a month. It's ONLY good to rank high in Google if you're ranking for something that people are searching. Getting people to your page is only half the problem - you need to stop them hitting the back button straight away, too. Why? Because Google monitors time on page, social sharing and if a person bounces (goes back), and it can lead to your page being ranked lower in Google. Avoid long and boring unbroken text - cut your article into bite size paragraph by subtopics and topics and subtitle each one with a relevant description so people can easily skim and decide which part of your article is most relevant. Subtitles also help with search engine visits. Use a hook sentence and hook paragraph - Give them a teaser in the first sentence that summarises why they're visiting your hub. Expand a little on the topic and why you think they'll want to read about it in the first paragraph. If you're writing stories and poetry, I hate to break it to you, but you're likely never going to be earning thousands of dollars a month writing hubs, wizzes, lenses or blog posts. Although there is a market for creative writing, most people use Google to find answers to their questions - how to do something, grow something, find something, make something or buy something. If you're not writing for what people are Googling, chances are you won't be drawing serious traffic - ever. But if you just love your creative writing, I'd highly recommend Cardisa's article on how to set up your creative writing for Google. You Can Follow My Facebook Page For More Updates and Interesting Information. Writing online is about what YOU want people to know and making YOU money, not about promoting other people's sites and sending people off to other people's content - that's a great way to leak valuable traffic! If people want further information on something, most of them know how to Google - when they are reading your content, they want to know what YOU have to say. Create a web of links between your own related articles to keep traffic on your content. Channel traffic from highly viewed articles to lower traffic content. If you must link out to other people's content or websites, put the links at the end of the article so people are exposed to all your information and links to your other content first. Don't randomly link words in your content to more of your content. Use bold or italicised text, or better yet, create a separate box with a blurb about the information you're linking to. See example on the right. Check out my hub on Amazon selling to learn more on utilising images to make sales. Images are one of the most important parts of an article. A great image can catch the reader's attention and encourage them to read enough of your article to keep going. Full Width Images & Videos - Splitting your content up with big full width content is a great way to lose reader attention. If you have to do it, save it for the bottom of the article or for a piece that is really high quality and a very important feature of your article. Preferably, right align images and videos so you have a continual line of text down the left hand side. Horizontal Images - Avoid these as they'll usually take up more space and push your text further to the side. Try and stick with vertical images if possible. Small Images - Big images can usually be shrunk and still look great. Small images stretch badly and can end up pixelated and low quality. So stick with bigger images! Copyright - Every image on the internet (even in Google image search) is copyright unless stated otherwise. Even those that you can use freely often require a link back to the place you found it. Make sure you read the copyright specifications so you don't risk having a DMCA filed or worse! If there's too much competition for your topic, you'll never get traffic. Here's how to check competition on the topic you're writing about: Check Your Competition in Google. A big mistake new online writers make is to worry too much about their content that isn't getting traffic. Meanwhile, they ignore the content that IS. You can invest hundreds of hours into trying to make something work, when really it's never going to. It can take just a few hours of work to turn a successful article into a very successful or even viral article. Don't concentrate on your failures - concentrate on the content that is doing well and promote it, leave the content that isn't working alone, or save it for last. Sometimes content that isn't getting traffic will pickup when a related story is getting media attention - other times it will just die a slow death. A teaser is not a caption. A caption tells you what you're getting an answer to, or what you're looking at, a teaser hints that you may get even more than what you asked for. A teaser is great when used with Made For Pinterest images, especially in relatively saturated topics. Use teasers or hook lines at the start of each new subtopic to keep your reader wanting to know more. If your article title promises an answer to a question, you can make your whole first paragraph into a teaser - keep the reader hanging with details on the background of what they're asking about, and wait till the second paragraph before offering an answer. Want more info on using teasers in titles, social media and more? Read my Ultimate Teaser Guide. Many of these tips are tried and proven by thousands of hubbers, bloggers and online content writers. Ignore at your own risk. Don't expect more than $5 per 1,000 external views at the start - That's an average, but it's a good one. Internal views (from other hubbers) don't make you money. Friends visiting your hubs don't make you money. Learning how to get regular views from Google CAN make you money. Don't write in saturated topics (unless you REALLY know what you're doing) - no matter how high quality your article is, if there are thousands of other articles online about it, chances are your content will never see the light of day in Google. Examples of saturated topics include weight loss, how to earn money online and acai berries. Don't stress if your content stops getting traffic - during the first week or two after publishing an article, you'll likely get internal traffic. Encourage your visitors to work for you - Use made for Pinterest images to encourage pins, write interesting content that people will want to like or share on Facebook, leave a note at the bottom of your article asking a direct question to encourage comments. Don't Spam Your Friends - If you're continually posting links to your content on your social media accounts, chances are that firstly, your friends will get very sick of you and secondly, that friends may try and "help" by clicking adverts for you - which can get your Adsense account banned. 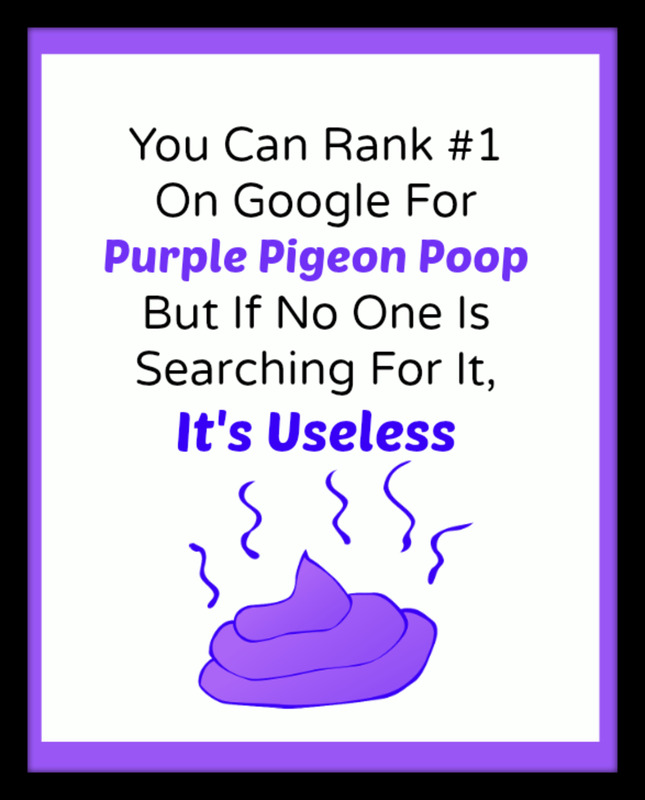 You can rank #1 on Google for "Purple Pigeon Poop" but if no one is Googling it, it's worthless! You can break a lot of the rules in this article - yes, really! But before you do that, you need to learn to work with them, so you also know when breaking them will help instead of hurt your content. The Secret to a HubScore of 100 - Who Cares? Thanks for this! I'm definitely going to be trying out some of your tips. I can see why I'm not good at attracting traffic--I'm too honest. Honest. Wow! Your content is amazing. So much awesome advice. I've been working really hard recently on updating and tweaking my hub. I've had it for about 2 years now, and it's not very successful and I haven't been very active. Even though, I do enjoy it a lot. I've found pinterest is awesome way to catch traffic. I look forward to using some of your tips. I am back to read this fantastic guide Susannah, I have this book-marked and added to favorites for the times when I feel stuck. This was a very nice read. I know it is a few years old, but the topic is still very relevant. I plan to go back to my first hubs and see what I can change to improve them! Great hub, this is what I'm looking for, very well guide for newbies. Thank you so much for writing this wonderful article. I'm a newbie here. Thanks for the info. Im not tech savvy. How do get those ads? I would like to learn more. Please light me up. What a great hub, packed with important information for newbies (I'm sure for veterans too). This is exactly what I need to start me off. I'm looking forward to reading your other hubs too! This is a tremendous amount of useful information. All very good point to be successful with online writing. One of the most important points you made is to understand that people search the internet looking for answers to their questions. But all your other points are just as important. This is a great resource even for accomplished writers. Very good advice here. A lot of information to digest. Thanks for sharing. Thanks for the tips, Susannah! Good tips for new and not-so-new writers alike. Hello, your article is very aducational. Thank you so much. I am at the start of my journey and surely your tips are great. I will have to read it all over again but I found your article very good. Thank you so muc for your advice to new writers as me. It is hard for me as I am not english but I will try my best. I think the best is just not to rush and make a quality article right? Rather then 2 not quality once. So I am still tweeking and adjusting my first hub in hope, people will like it before I post it. Thanks for sharing this hub. It's amazing to read hubs like yours. I was just starting a blog about how to make money online then YOU changed my mind. I guess I have to shift to another topic. Thanks. Wow! This is an awesome read. Thank you for sharing. No wonder your hubs got 4M views already. I still have so much to improve on my writing so that I could attract those readers looking for answers on the search engines. Thanks for all tips - just what I was searching for . Very interesting and insightful . Will certainly bookmark this hub for future reference . This was a great hub - I've only been writing here for a couple of months but I know that I've already made some of these mistakes on my (few!) hubs. When I get through bootcamp, I'll be returning to them to spruce them up. One interesting point is how things change - regarding full width images for example. It seems as though putting a big picture above the fold is the new right thing to do (April 2015!). Seems funny when you're wanting people to love your writing content but, from browsing the forums and watching HubPro in action, it seems that's the new right thing to do. Great Hub, really easy to read, thanks for the information. Just found this article and I absolutely love it. I'm less than a month in but have picked up some great tips here. Thnk You! Nice hub, i enjoyed reading it. Got some interesting points that added to my knowledge. Voted up! Definitely bookmarking this page, not only for your wonderful list of tips, etc., but also for the links to your other useful pages. I will be back! You offer a lot of helpful information for this HubPages 'newbie' who got transferred over from Squidoo. Focus on what works is a great advice. I just can't help looking down at my lower scored hubs as well as spending more time editing those that don't get traffic. Maybe, I should just write new ones applying the learning I have gotten for your article. Excellent information! Great tips! And I'm driven to make it good online as may passive payout depends on my active activities online, such as hubbing and blogging. Writers like you are an asset not only for the hubpages but also for the other sites because your writings provide essential points for those who intend to write something which is worth reading. I am thankful to you for providing such basic information which are indispensable to know before attempting to write anything. Quite informative. You have made easy for those who intend to write something on Hub-pages or elsewhere by combining most essential points for them to follow and become good writers. Just got here, thanks for the information. Great article! You kept my attention and I love your layout. It's helpful to know these good guidelines. Thank You very much for the wonderful tips. To become a successful online writer, one should write for others, not for one's own pleasure. I will remember it. But perhaps in the tips for Stellar Hub or somewhere else, it has been mentioned to add full width images. I am confused. Very useful hub. Lots of things to think about (especially placement of images for me. I will definitely experiment with that). I'm a bit wary of disagreeing with you at all, but I think I have to on one thing - outbound links. While I agree with you about linking to your own hubs, I think there it can only help to have some outbound links as well. Otherwise your site looks unnatural to Google - and may get downrated for that. If you don't believe me Google Hochmann Consultants "link miser". (No connection to me, just puts it very well!). So much helpful information. The keyword search is one thing that has been an issue for me, but I hope that can be solved with what I've learned. Appreciate it. A lot of good things to take into consideration. I was just looking for a helpful article to offer a friend. I knew you'd written some Hubs for newbies but hadn't read them - now I have, and this one is great! These tips were certainly extremely helpful! I love that your writing is always very fluent and relevant to the topic. All the tips and advices that you have given will be cherished by me. Thank you so much! You have provided a lot of helpful information here for all. I am glad I found this article and wish I had earlier on. I will take your advice to heart and read your other helpful hubs as well. I is I had known this when I started blogging three years ago. I learned some of what you said through trial and error and picked up other pointers piecemeal. I learned some new stuff here today. Thanks. 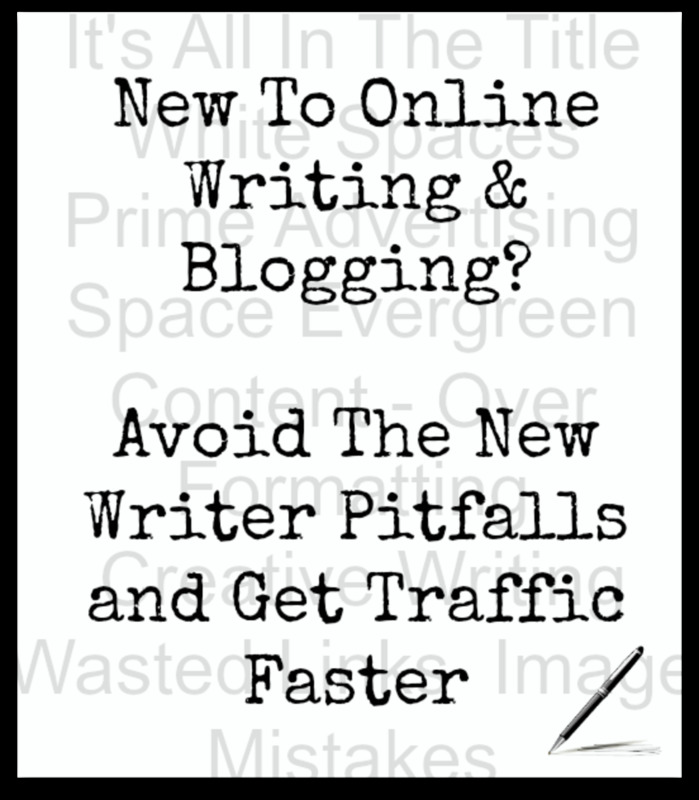 Great tips for new online writers. After reading your post, I realized my mistake in my first hub - I have used horizontal image of full-width. Will correct that. Thanks a lot for your wonderful article! Thank you for writing this up. I will be referencing this article a lot. Sharing it and voting up! Very good tips and rules to follow. I agree that it can be easy to focus on the negative but taking the time to build up what works is important. Thanks for well written hub! Wow! I had to pin your hub because it is filled with too many tips I want to remember!! Thank you for sharing your insight so clearly. This is the best advice I've found yet and very well written. It appears I have a LOT to learn! Excellent hub about how write blogs. I like your suggestions and will try to use them. Thank you for useful ideas. Voted up. A useful and well written hub. I am new in this and try to gather as much useful information I can to learn. I write to, of course, but all this is still a jungle for me. Thank you for sharing this substantial information. Voted up and useful. Great article! Filled with some fantastic tips, even for a seasoned writer! Whew! It's so much to learn with writing online. I'm new to this, so I'm learning as much as I can to lay the best ground work. Thank you for sharing this information and being gracious with your knowledge. Pinning and sharing this! I've bookmarked this and will return to it for sure. There's so much to know and this really helps. Big thanks for sharing your experiences and tips. Good article, new writers and older writer need this type of information. I am still learning! Thank you so very much for all of these suggestions and tips. I've learned some important things and can't wait to use this information. I didn't know about. I appreciate you for sharing this. Ad sense and worry about the google ads. Came here from a forum discussion on "how to increase traffic on your hub" and sure glad that I did. Thank you for a very educative, exhaustive and interesting hub. Outstanding! This is a must read for all hubbers! Written in an upbeat tone and paints a very accurate picture of what works and what doesn't. Five stars! Keep hubbing! This is really good and very well done! Excellent advice on a timeless topic for every Hubber. Thank you very much for sharing all your wisdom with us. Thanks for writing this and sharing this information, WryLilt. I'm heading off to make changes to my hubs, especially to knock long stretches of text into separate capsules. One thing at a time, eh? White space has been a problem for me. I'm going to take your advice and go work on that right now. Thanks for the tips! Well done! I may have been here 4 years, but that does not mean there is nothing left to learn. Lifelong learning is my motto, and 'learn something new every day' is what I strive for. I've learned a lot of valuable things in the last month from you and others in the forums; for that I am grateful. But I'm always in the market for more information. To that end, I've bookmarked the links you've provided here. This hub sends you to the head of the class. No nonsense, only good advice. I would recommend reading this hub more than once to make sure you take in all the good advice. Certainly a benefit to anyone who reads it, new or otherwise! Thank you for this informational hub. Your instruction is clear and concise. I will be back to read this again. Voted up and put on my favorites list. Very useful information. I've been on Hubpages for awhile, but didn't know about the teasers! Will have to try! As a new Hubber I am impressed by the quality of your contributions and will look up to you as my role model. Thanks for a great, informative hubs. Going to make sure this is all applied to any future hubs and will be trawling over your other hubs for information too. Hahaha Earl. I do have an Australian accent, I've been told. Doesn't sound like it to me though! Oh also MissLong, I get plenty of traffic from search engines, not just social media! Such wonderful tips. All of them make perfect sense. One mistake I see a lot of writers make is wasting links. If the link enhances the content, then I agree with using it, but I've seen some people write articles about apples (for example) and then provide a link to oranges... why? Anyway, thank you for your helpful tips. I learned a lot. Misslong, as I state in the hub, every rule here can be broken. There is NO perfect hub - I've seen hubs I rate as low quality get thousands of people sharing them, and other amazing ones dead in the water. Anyone who asks me how to do it, I tell them to write 100 hubs then come back and ask again. 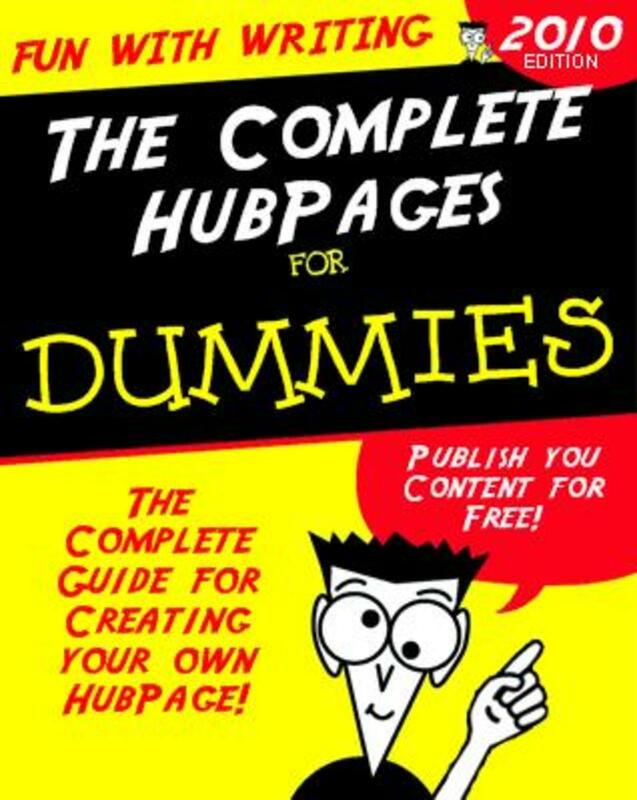 Hubpages is only part of what I do. I originally started writing online on this account, but in the last three years I've slowly built more content - I write on several other revenue sharing sites + have 30 or more of my own content websites. All of your tips are very helpful. I just started seeing someone consistently using your tip, "leave a note at the bottom of your article asking a direct question to encourage comments." It amazes me how compelled I am to leave a comment to answer the question the writer posted. It's definitely a winning tip. Sorry what is an MFP ? MissLong, I don't really promote my work. As long as you have a good title, without too much competition and a good MFP image, a decent hub will increase with traffic over time. Great tips and info I need to learn as I navigate this new territory. I too am a journalist by the way! Pinning this one and voting up and more. Everyday we learn something and today I learnt a lot from your hub. On line writing is different and one has to learn the basics of SEO to be successful. Many thanks for your helpful hub! Fantastic tips! Thank you so much for sharing this very valuable information. Voted up! Wrylilt, I've been reading your content for a few months now and it's really great. Thanks for all the useful advice. I've been trying to apply it but it's still overwhelming. I'm experimenting with MFP's on my newer hubs (Babies, R&B, and Sleep Paralysis) but I haven't mastered them yet. Your advice gives me hope that at some point I can get decent traffic. Thank you very much. Excellent load of tips here, thank you. And thanks also for grabbing my attention and getting me away from Pinterest just now lol. I was stuck 'reading' all the pretty pics! Nice work, loved this Hub and its information! Great, useful and a very informative hub. Thanks for sharing Wrylit. Have a lovely weekend! You have written something so subtle that I will have to bookmark it for later references. Some good stuff in there. Thanks for the tips. Thanks very much for this. Some really good ideas and suggestions here - I especially liked your point about purple pigeon poop! :) I see I still have a long way to go. Thanks for letting me know about this hub. As a newbie, I can use all the tips and help I can get. Thanks for all the info! Boo. Bad decision on Hubpages' part, since opening links in new windows means that the reader will be more likely to keep exploring hubs later. Oh well! Thanks for answering! I read this article before and now reading it again. It's filled with such valuable information. 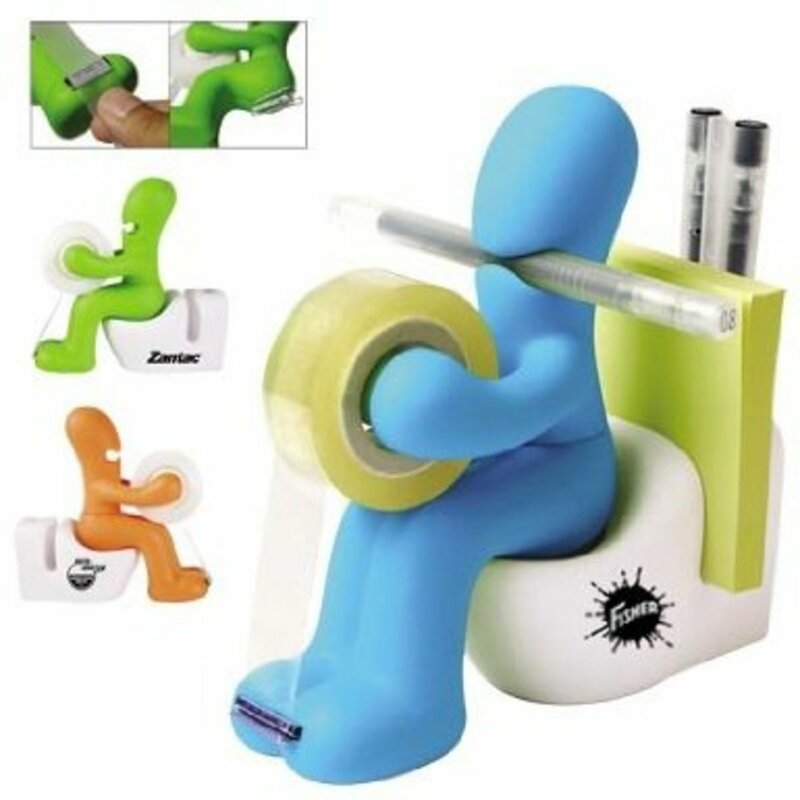 Extremely useful, thank you! Shared (with all 30 of my followers...ha!) and voted up. Do you know if there's any way to make links open in a new window? I like being able to link to other resources throughout my hubs, but I much prefer it when links open in a new window - both as a writer and as a reader. I tried to add the command in html, but it "cleans it up" and gets rid of the new window target. Any ideas? You have lots of great tips here that can be of great use to beginning as well as experienced writers. Voted up, useful, interesting and sharing. This is excellent advice. I'm working on my 5th hub right now, and eager to learn. These are some great tips and I plan to utilize them. Thank you! This is indeed a fantastic hub full of valuable information! I want to thank you for sharing them in this community! Excellent resource for those of us who are focused on content but need help on google traffic. I am for the most part a creative writer. Your hub helped me to understand that this genre of writing is NOT one that generally brings traffic. I will look up Cardissa's hub for tips - yet you must know your writing kept me from clicking mid-stream. Excellent resource for those of us who love writing but don't know the 'google' rules for traffic. I am for the most part a creative writer. Your hub helped me to understand that this genre of writing does not typically bring a ton of traffic. I will check out Cardisa's hub for creative writing tips but you did keep me connected right to the very end.